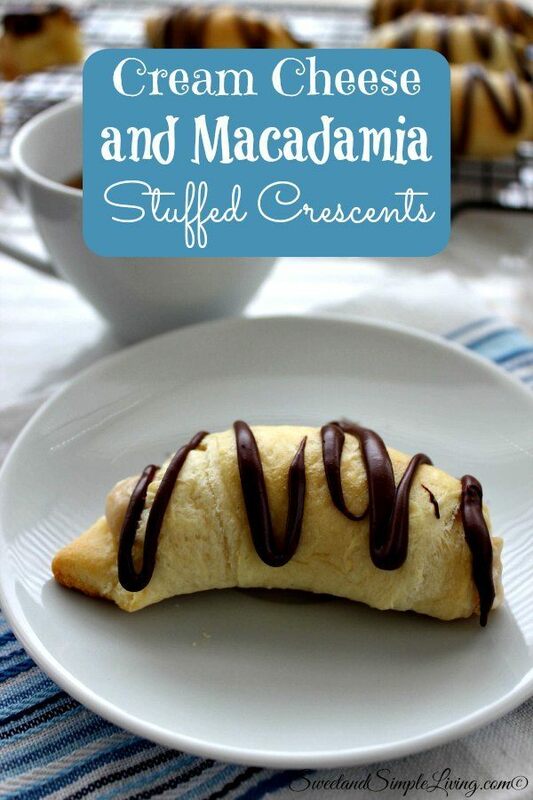 Cream Cheese and Macadamia Stuffed Crescents Recipe! I’m going to go ahead and say this Cream Cheese and Macadamia Stuffed Crescent recipe is a game changer! 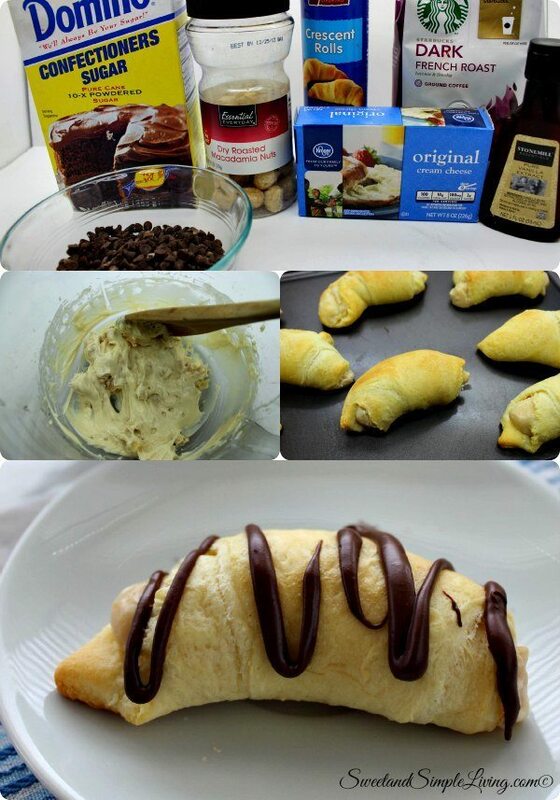 The combination of the chocolate, the buttery crescent rolls and the cream cheese and nuts is perfect together! 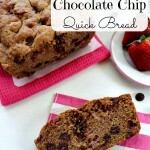 I’m going to list this as a dessert recipe, but this would also be great for a snack and really good for breakfast too. 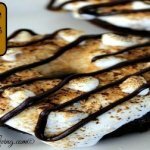 The recipe has coffee in it, so some of the younger crowd may not go for it as much. But it is very little in the recipe and just has a hint of the coffee flavor. You could probably leave it out and these would still turn out fine. Heat the oven to 350 degrees Fahrenheit and spray a cookie sheet with non stick spray. Combine the powdered sugar, cream cheese, coffee and vanilla and blend well. Add in macadamia nuts and stir to combine. Separate the crescent dough and spoon about a tablespoon of the cream cheese mixture onto one end (on the wider end) of each piece of dough. Roll the dough, starting at the filling end, up to the opposite point and place on the prepared cookie sheet. 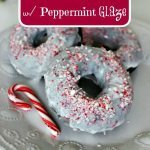 To make the glaze, melt the chocolate chips and shortening in the microwave by heating in 30 second intervals then stirring. Repeat until smooth. 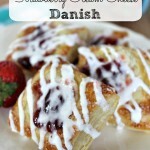 I’m telling you, these Cream Cheese and Macadamia Stuffed Crescents are delicious! 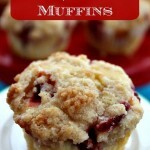 You can make up a batch and then re-heat them in the microwave for a few seconds to enjoy them throughout the week. 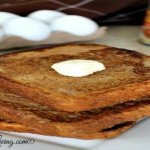 If you’ve been looking for some really great breakfast ideas, then give this cookbook a try! 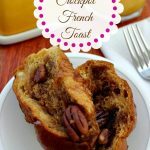 It has over 200 recipes in it! 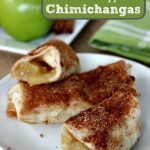 Be sure to take a look at all of our yummy recipes! We add more every day and you can browse through all of them HERE!